How about this guy, hittin' the scene with ol SCMH... who might that be? Haha, yes, the guy in the front. The one in public without a shirt on. this is a long shot since i can't remember him without the facepaint, but is that the boogeyman? 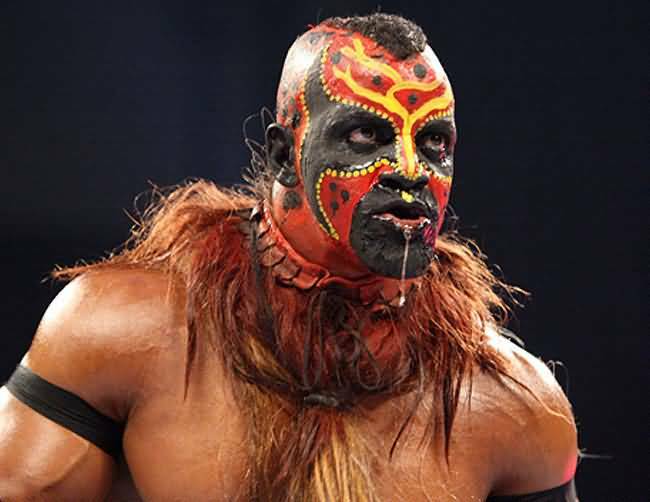 cero2k wrote: this is a long shot since i can't remember him without the facepaint, but is that the boogeyman?